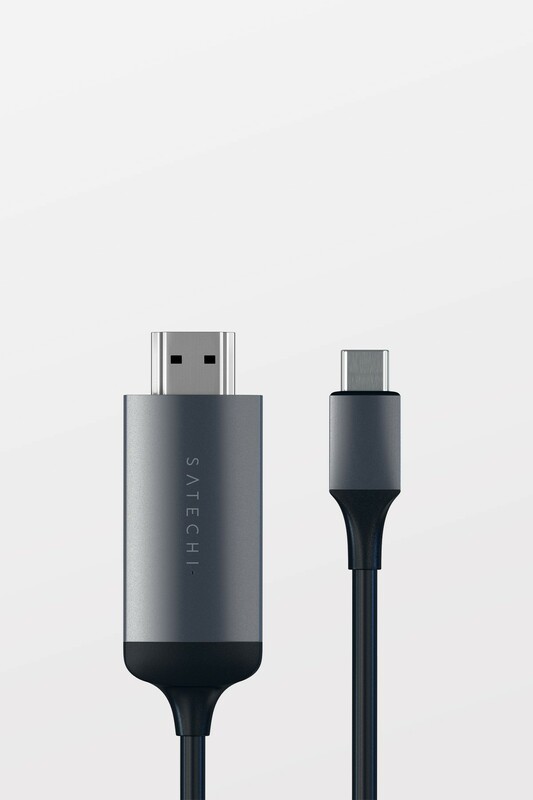 The Satechi Type-C to 4K @ 60Hz HDMI cable was designed with quality in mind. 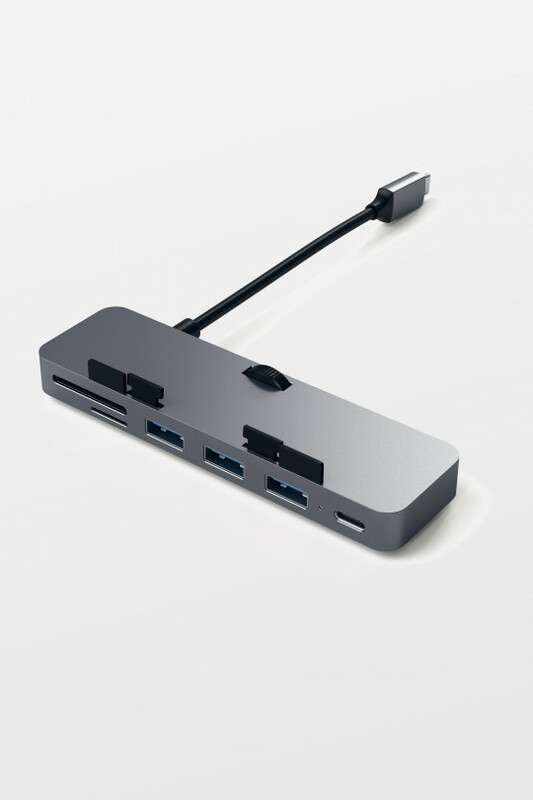 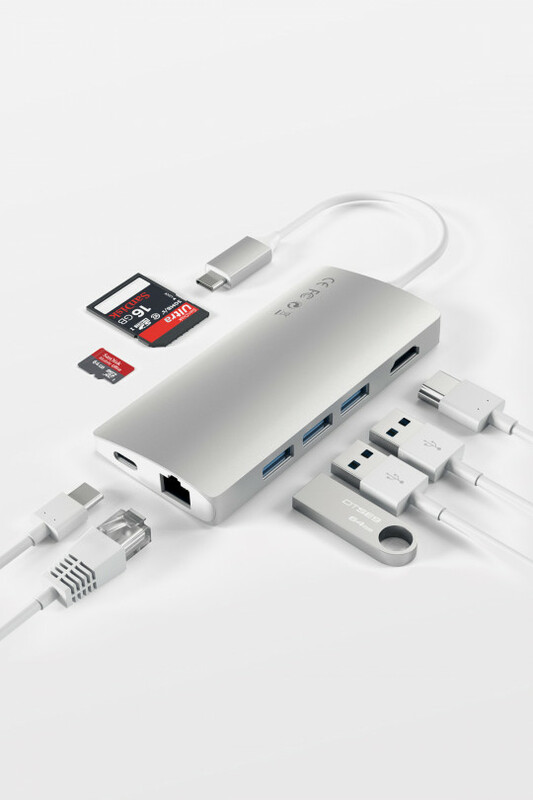 Output brilliant 4K video in resolutions up to 3840 x 2160 from a Type-C device to a HDMI capable external monitor. 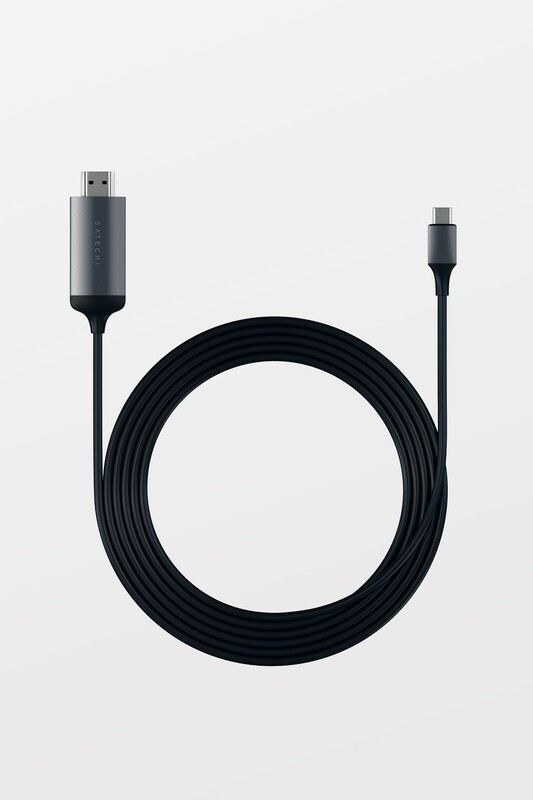 Display your Type-C device in beautiful, crisp 4K high definition even at 60Hz. 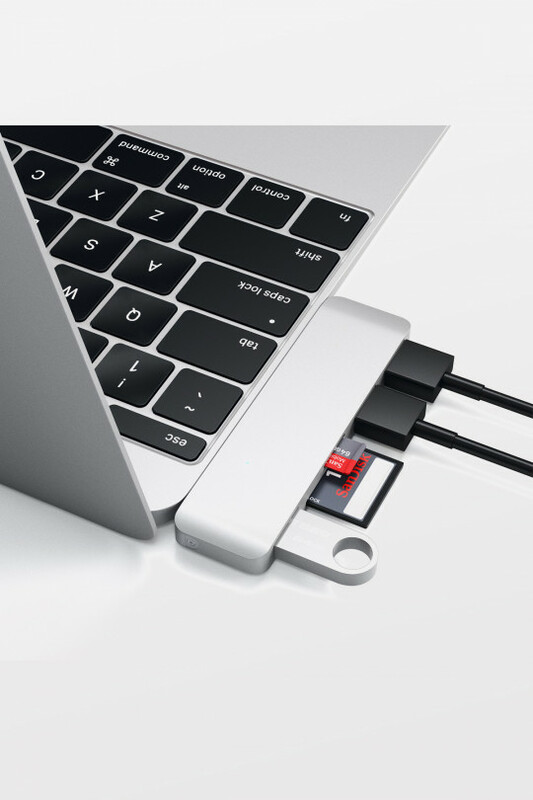 Made with quality build to ensure stable, secure connections. 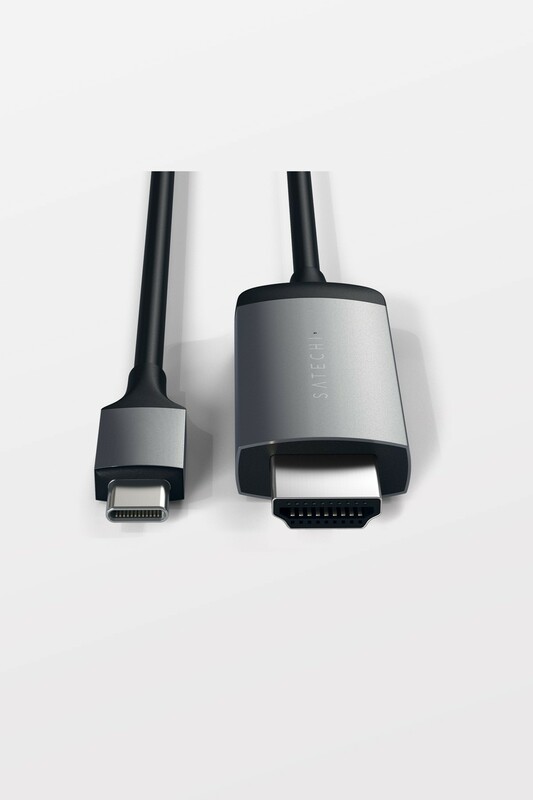 Please note that your external monitor must have HDMI capability, and that resolution and refresh rate also depends on the host device and external display capabilities.